US President Donald Trump slammed former Secretary of State John Kerry for his recent meetings with Iranian diplomats. In his meetings, Kerry apparently discussed the 2015 "Iran deal," as well as various other issues. 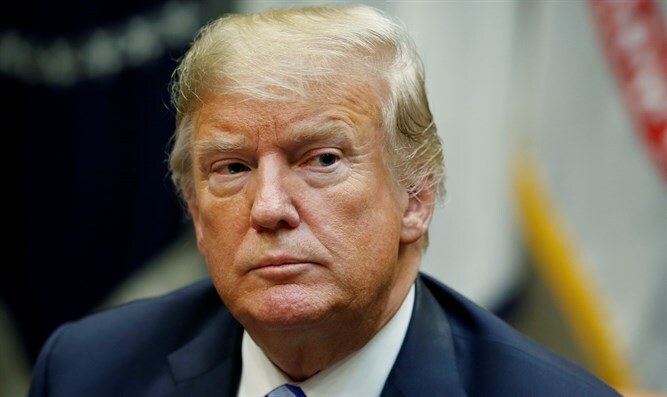 "John Kerry had illegal meetings with the very hostile Iranian Regime, which can only serve to undercut our great work to the detriment of the American people," Trump tweeted. "He told them to wait out the Trump Administration! Was he registered under the Foreign Agents Registration Act? BAD!" Kerry has admitted to holding the meetings, but justified his actions by saying that "every" former Secretary of State meets with foreign leaders. He also claimed that others are advising Iran to wait out the Trump administration as well. A source in the White House told Fox News that the meetings were "shameful," noting the activities of Iranian-backed groups in Syria, Iraq, and Yemen.